Black Lives Matter leader DeRay McKesson led violent protests in Ferguson, Baltimore and Baton Rouge. He was so good at his job Barack Obama met with him in the White House. On Friday DeRay McKesson was sued by an officer who was shot during deadly protests in Baton Rouge. Three police officers were killed during the protests by a Black Lives Matter sympathizer. DeRay was arrested in the Baton Rouge Black Lives Matter protests. Many conservatives rightly smelled a rat in the supposed organic race-riot movement that sprang up so quickly in Ferguson, Missouri in August 2014 after the shooting death of robber Michael Brown. 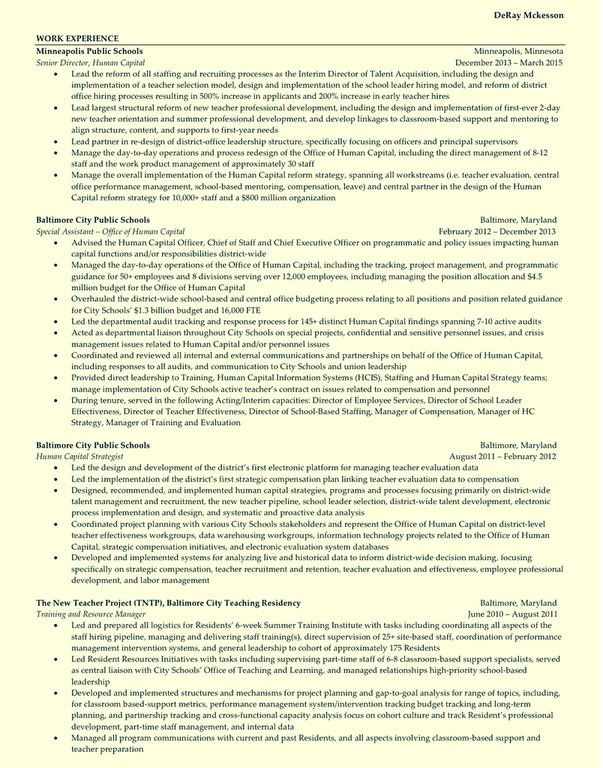 After burning the Ferguson and Dellwood, Missouri business districts to the ground the radical left has relentlessly sought to recreate the same discord and disinformation in various locations around the U.S. Ferguson #BlackLivesMatter protest leaders have been flown to New York, South Carolina, Milwaukee, Selma, and more recently to McKinney, Texas and Hillary’s campaign relaunch in New York. Thankfully, every day patriots and online conservative investigators still fight to shine truth, anywhere “the movement” tries to sow its twisted seeds to foment anger, feed bitterness, and breed division. Much has been printed about the paid protesters and Soros connections. In May black Ferguson activists staged a protest at the office of MORE (Missourians Organizing for Reform and Empowerment) to complain that the group’s white leaders collected tens of thousands of dollars in donations off of the Black Lives Matter movement without paying the Black participants their fair share. It was during these protests that Ferguson activists admitted that fellow protesters were making MORE THAN $5,000 a month to disrupt cities, damage property and attack police! 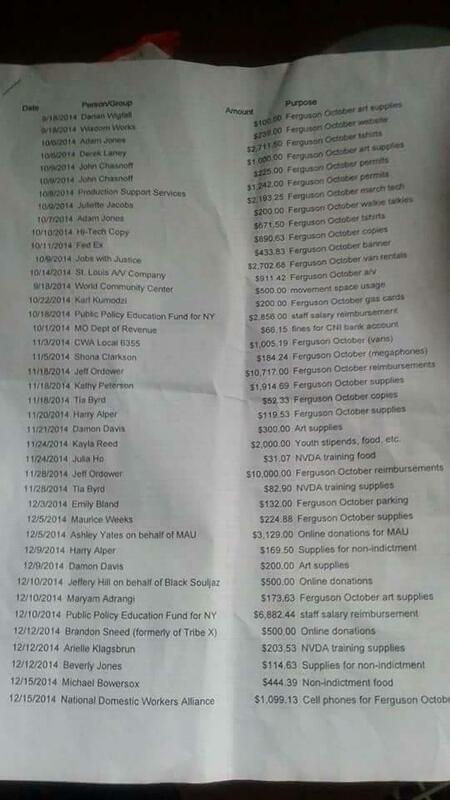 In response to these protests MORE released a list of names and amounts paid out to protesters and protest groups who agitated and harassed police night-after-night in Ferguson last fall and winter. The list of over 80 groups and individuals was posted on Twitter by an irate protester. Note: This is just the list that we know about… What else are they hiding? And which groups, individuals are linked to Democratic politicians? 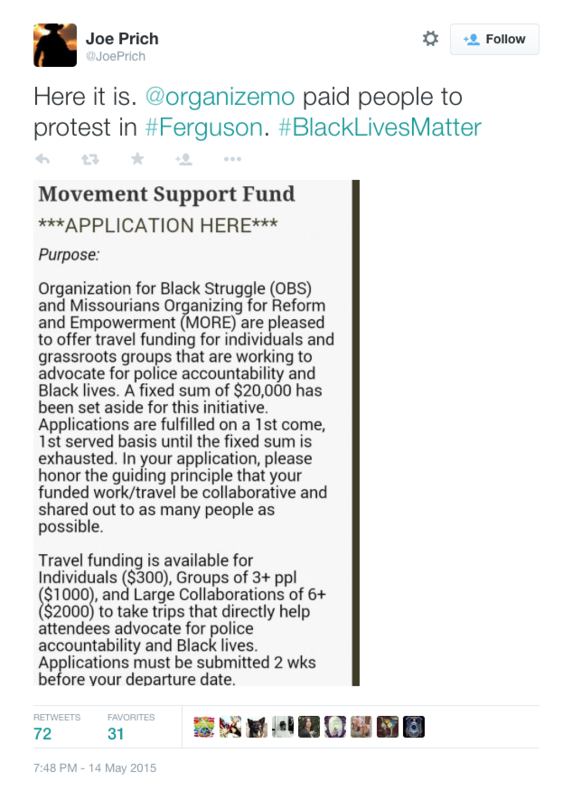 MORE (Missourians Organizing for Reform and Empowerment) and OBS (Organization for Black Struggle) also advertised for paid protesters in Ferguson. One of the protest leaders who showed up in Ferguson shortly after Michael Brown’s death was DeRay McKesson from Minneapolis. DeRay and fellow activist Johnetta Elzie (ShordeeDooWhop) were nationally recognized and celebrated by the liberal media as two of the top stars of the violent protest mob. 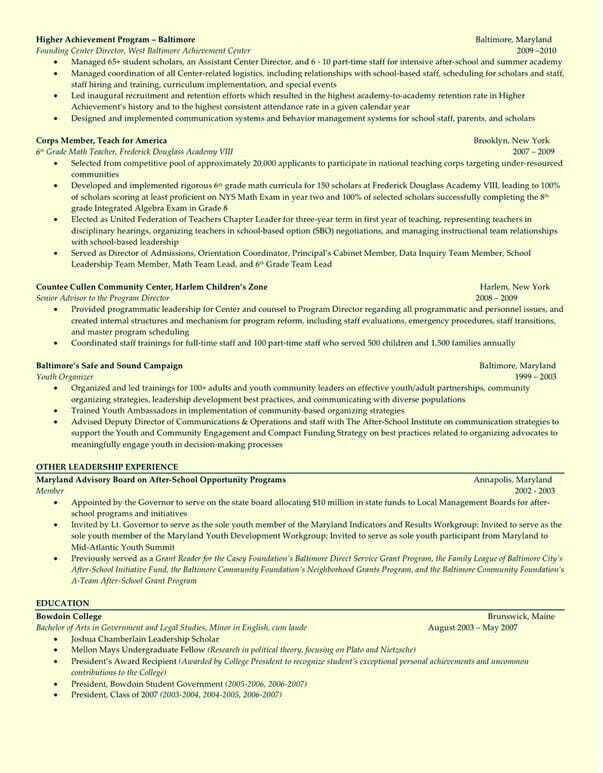 We now know that DeRay McKesson has been working with and for Soros-funded groups since he was in junior high school. We know this because DeRay released his resume online this past weekend. DeRay says he’s been living off of savings for the past nine months as he’s turned up in Ferguson, Baltimore, New York City, Milwaukee, Selma, McKinney and this past weekend he was at Hillary Clinton’s campaign relaunch in New York state. DeRay and Charles Wade, Solange Knowles‘s stylist, the founder of Op Help or Hush have known each other for three years. Wade and McKesson were regular Ferguson protesters. That means the two have been affiliated well before Michael Brown went on his crime spree. DeRay has used his capacity, as Charles calls it, to push “the movement’s” agenda far and wide. DeRay has long been known for his skill at ‘community organizing’. He served as president of his class at Bowdoin College, as well as president of Bowdoin Student Government. 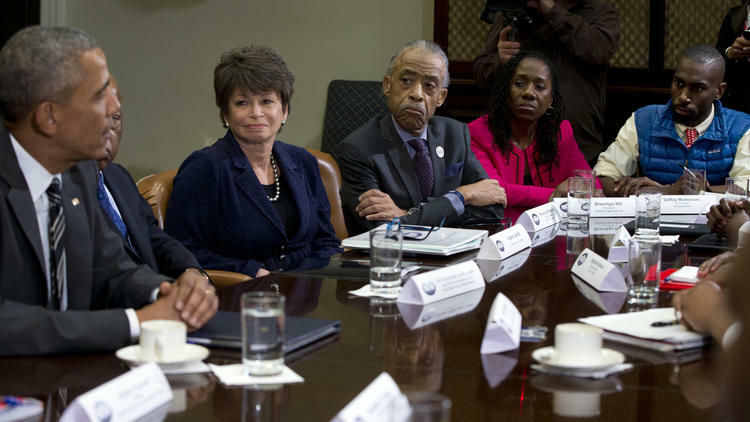 While at Bowdoin, DeRay reportedly grew close to Bowdoin President Barry Mills, whose wife, Karen Gordon Mills, served in the Obama Administration. 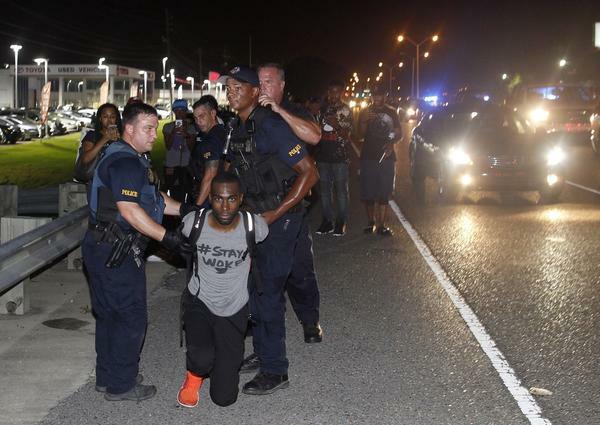 DeRay just happened to stay on the couch of an unnamed Bowdoin alum when he first descended on Ferguson. After graduating from Bowdoin, DeRay worked for the Harlem Children’s Zone, run by none other than Bowdoin alums Druckenmiller and Geoffrey Canada. Coincidentally, Geoffrey served on the Open Society Institute’s board. DeRay also worked for “the movement” linked Teach For America, another radical Soros-funded group. But DeRay’s ties to Soros and “community organizing” seemingly date back even further, to McKesson’s teen years, at least. 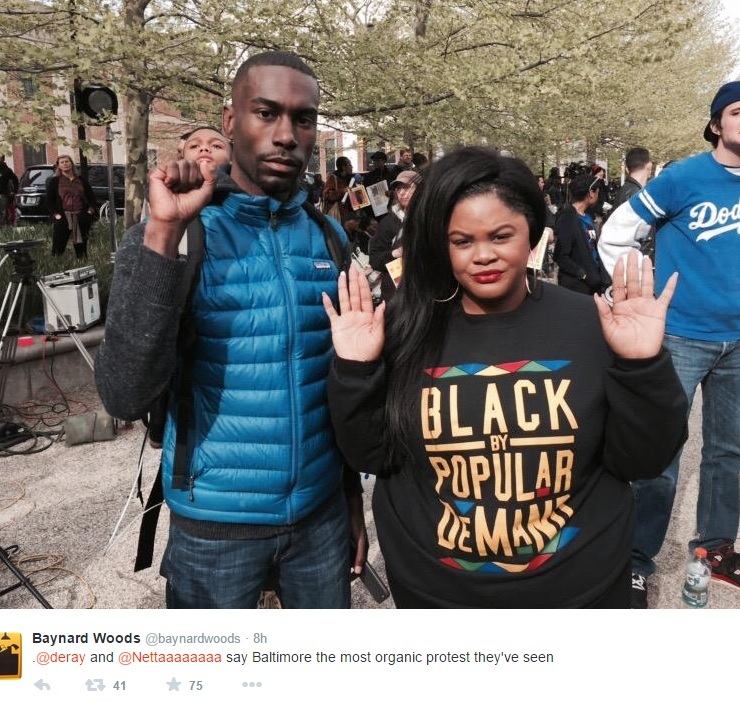 Suffice it to say, DeRay has been tied to Soros for more than a decade, through many programs. Perhaps DeRay’s long and numerous apparent ties to Soros explain how he was so quickly dispatched to Ferguson, Missouri to take control of the protesters and become the powerfuls’ approved and promoted voice on the ground. As DeRay said, “People will come out into the streets to confront a system that is corrupt.” Yet, DeRay seems to be molded, directed, and funded by some of the most powerful men in that very “system.” It looks as if someone may be pulling the strings behind the scenes to foment rage as this astroturf anti-police movement spreads from Ferguson to other points in America.